Welcome to the Tyrone Depot! 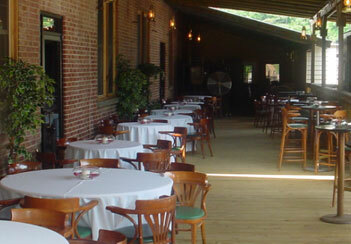 We’re an event center located in the heart of Historic Tyrone, Georgia. 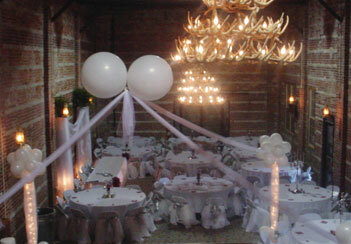 Tyrone Depot can accommodate the most elegant of functions, including weddings and events up to 200 people. We offer many amenities to make your event special! 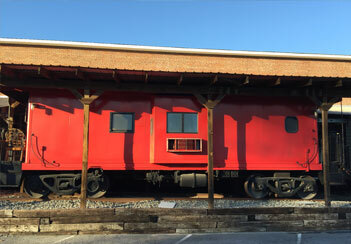 Originally built in 1946 as a Cotton Gin, we are located in the heart of Historic Tyrone, Georgia and are convenient to Atlanta, I-85, Peachtree City, and the surrounding area. Bring in your own beverages and caterer and enjoy the freedom of *no* time limit on your event. We are also very flexible with pricing during the week!